UPDATE: Working link! 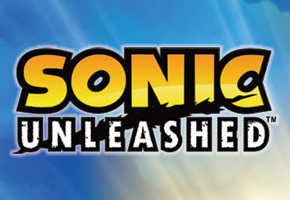 See X-play’s views on Sonic Unleashed! Everybody knows that X-Play normally doesn’t like Sonic games other than the Rush games, but actually, they were quite surprised. In this hands-on, you can check out most of the Adabat stage during the day and about 30 seconds during the night. A good portion of the beginning of the Adabat stage your side stepping, trying not to run off the boardwalk. Adabat is confirmed not to be based off South America as for it’s based of an Asian location. You see some super-sonic platforming as well as a moment where you knock enemies into each other. Keep it up SEGA! Check out the full Hands on Here!